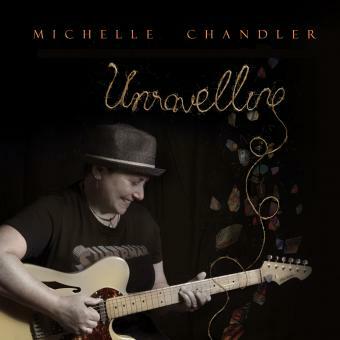 With songs and writing style that draws comparisons to Shawn Colvin, Janis Ian, Tracy Chapman, Norah Jones, Amos Lee and Neil Finn, Michelle Chandler is a talented songwriter writing great songs inspired by life and the human condition. Predominantly acoustic guitar based melodies combined with well-considered lyrics that show influences from jazz/blues, folk/pop and country music. Michelle’s songs are strong and accessible whether presented simply with just voice and guitar or in full production. Her thoughtful use of instrumentation highlights the lyrics in just the right places.